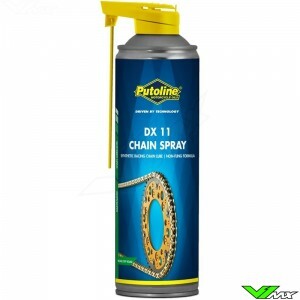 O/X-Ring Spray has been specially developed for O/X-Ring sealed chains. 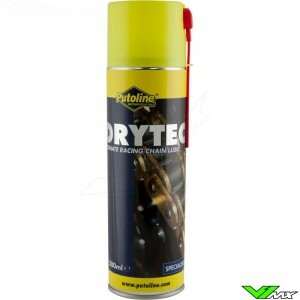 It's light, penetrative, anti-corrosive formulation ensures complete component protection in all weathers and will reduce power loss throughout the drive system by providing excellent lubrication to all moving parts. 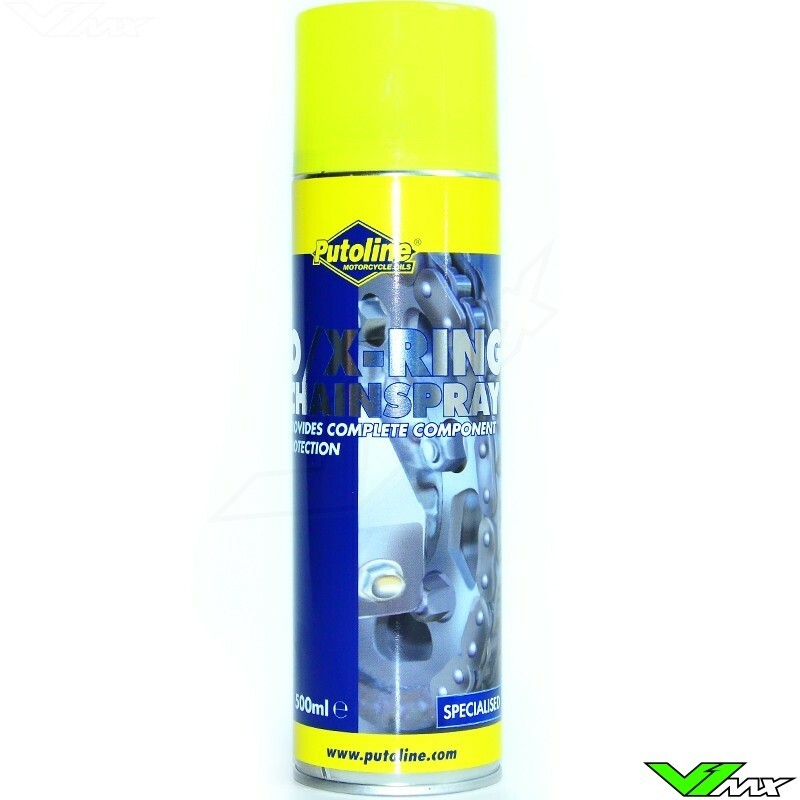 Used regularly O/X-Ring Spray will considerably extend chain and sprocket life. 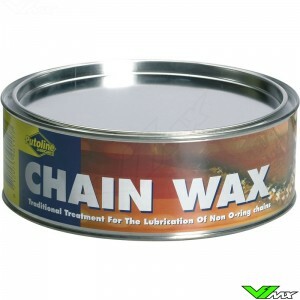 For the best results apply liberally to chain whilst the motorcycle is on it's main stand and the rear wheel is rotated manually so to ensure complete coverage. Shake well before using!